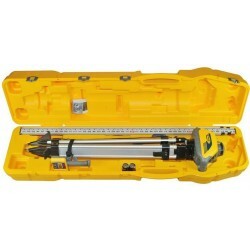 The Spectra Precision® Laser LL100N is a complete one man leveling crew in a case. 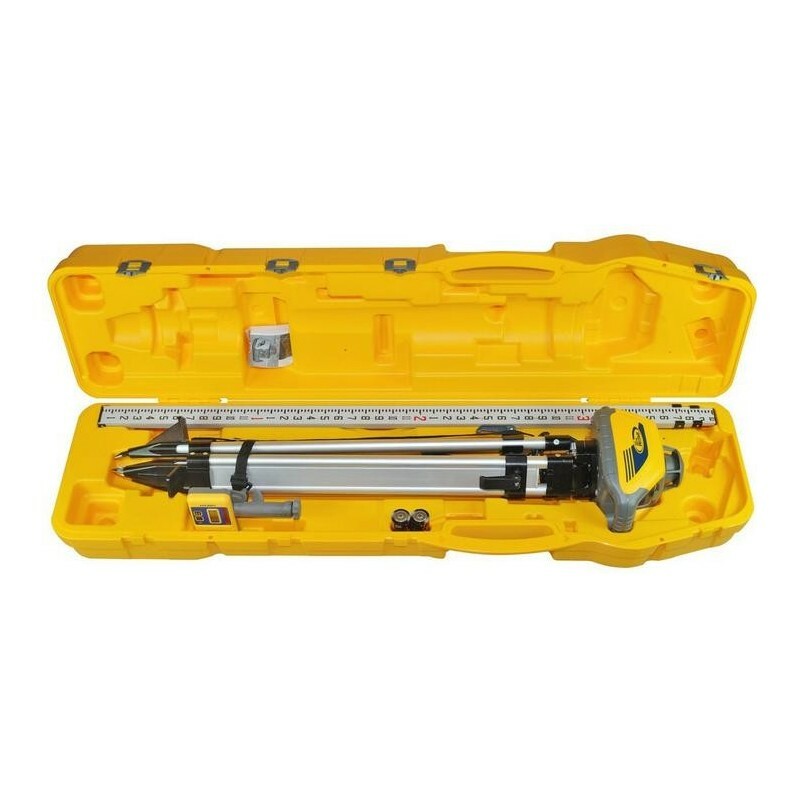 A complete system is contained in a single hard-shelled, portable carrying case - the laser, receiver, clamp, tripod, and grade rod - for easy transportation, storage, and use. A standard case with laser and receiver only is also available. Automatic, self-leveling ensures fast, accurate setups. Easy, one-button operation requires minimal training.